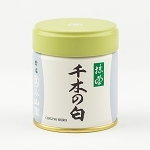 Which matcha is for me? 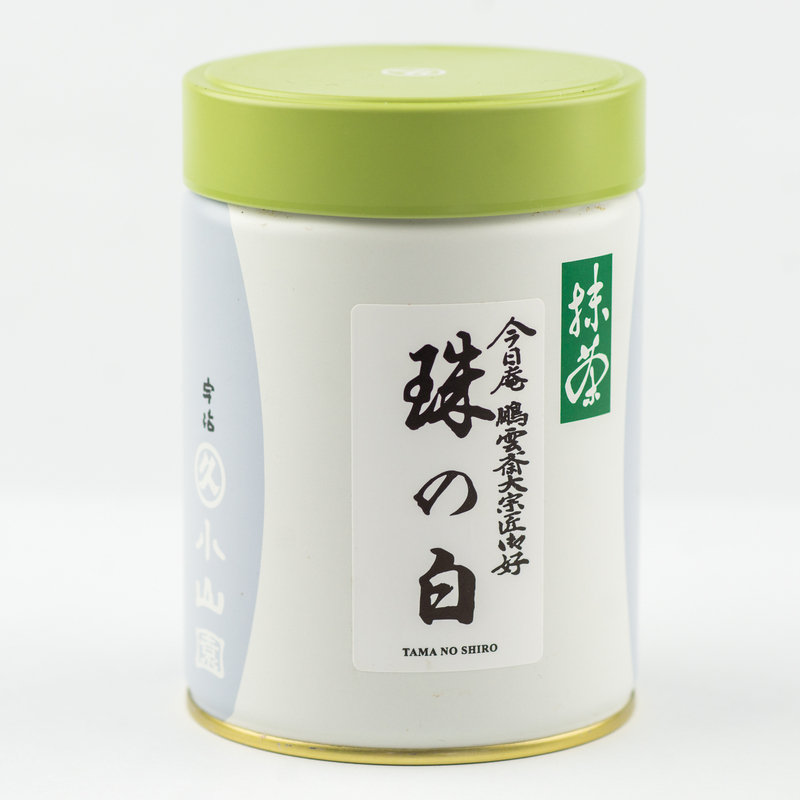 JEWELS, Hounsai Daisosho okonomi (favored tea). 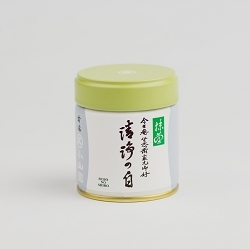 Marukyu-Koyamaen usucha (thin tea matcha). 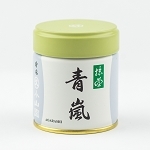 Copyright Matcha and More. All Rights Reserved. Online Shop Creator by 3DCart.